In 'Eco,' you can build a civilization. Your mission: Flourish, but don't ruin the planet. A new video game could help young people understand how their real-life actions affect the environment. It’s called Eco, and it’s set to be released in 2017. In the game’s simulated world, players work together to build a civilization by farming, hunting, building, and selling things. To survive, they must ensure humans and nature both flourish, all while averting natural and man-made disasters. That’s Steven Barnett, a programmer for Strange Loop Games, the company that created Eco. He says people of all ages can enjoy the game, but it was developed to teach middle schoolers how people influence – and depend on – the environment. 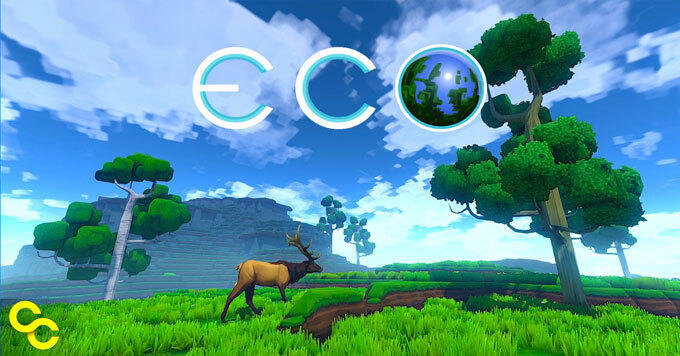 By motivating players to consider how their choices affect their virtual world, Eco may also inspire greener choices in real life.